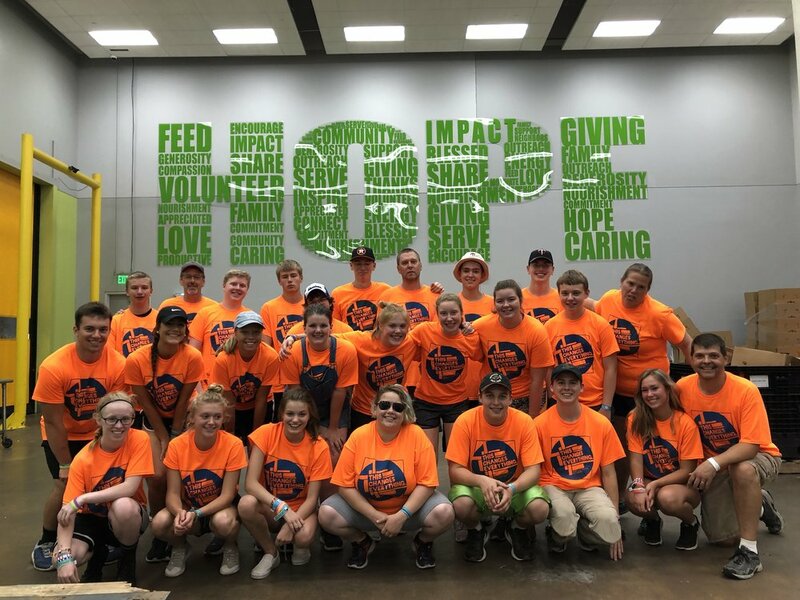 Our High School Mission Trip traditionally happens every July. We welcome youth who have finished grades 9-12 to join us. We attend the ELCA National Youth Gathering every three years. For more information please contact Pastor Sarah.